The Central Government has constituted Central Council of Homeopathy under the provisions of Homeopathy Central Council Act, 1973 to regulate education and practice of Homeopathy . The Central Government has also established Homeopathy Pharmacopoeia Laboratory for standardization of Homeopathy Drugs, Central Council for Research in Homeopathy to carry out research activities in different aspects in Homeopathy , and National Institute of Homeopathy at Kolkata which conducts Degree and Post Graduate Degree Courses. Central Council for Research in Homeopathy has a network of 22 research centers and five Homeopathic treatment Centers and is carrying out intramural research including collaboration with institutes of excellence. Government of India is implementing Centrally Sponsored Scheme of National AYUSH Mission (NAM) for promotion of AYUSH systems including Homeopathy in the country. 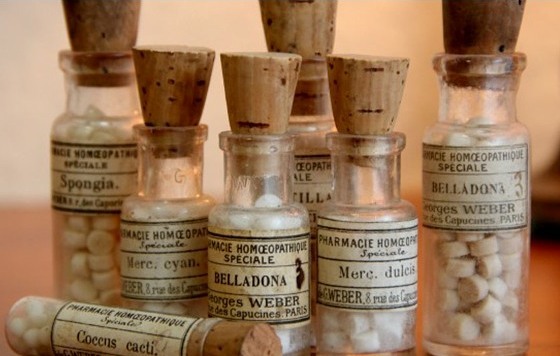 Number of Homeopathic practitioners available in the country is 2,71079. There are 197 Homeopathy Medical Colleges in the Country (including National Institute of Homeopathy, set up by Government of India). The Central Government has set up National Institute of Homeopathy at Kolkata which conducts Degree and Post Graduate Degree Courses. The Government is organizing National/ State Arogya Mela health camps to promote and propagate AYUSH systems of medicine. The Central Government has constituted Homeopathic Pharmacopoeia committee which is responsible for making of Homeopathic Pharmacopoeia of India. The Central Government is in the process of establishment of a North Eastern Institute of Ayurveda and Homeopathy at Shillong. The Central Government has provided treatment facilities in Homeopathy under its CGHS Scheme in seventeen (17) different towns and cities. This information was given by the Minister of State (Independent Charge) for AYUSH, Shri Shripad Yesso Naik in written reply in Rajya Sabha on Tuesday.